Kristin is a 1999 graduate of The Swedish Institute. Her specialty is a therapeutic, deep tissue, full-body massage using a variety of techniques from Swedish to myofascial with shiatsu elements & more. Continuing Ed. courses in medical massage have given her the ability to provide focused TMJ work and to include areas that are often overlooked, such as scalenes, SCM, pectoralis muscles & the abdomen. Kristin studied postural corrective techniques with Howard Mermelstein and is certified in pre & post natal massage. While working for 3 years at one of New York’s Elite 5-Star Spas, Kristin received advanced training in luxury spa techniques which she likes to incorporate into her sessions. She also gained 3 valuable years of oncology massage experience working at NYU’s Perlmutter Cancer Center and understands protocols for survivors in recovery. Kristin is also certified in Rising Star, an energetic healing system similar to Reiki, that channels energy through the chakras. You may request a Rising Star for the last 10 minutes of any session at no additional charge. Many of Kristin’s clients have discovered that regular massage (even once monthly) can be a wonderful aid to relax the mind and encourage balance in the body. Her background as an actor has taught her to take direction, so Kristin brings this to her work, tailoring sessions to your request. You may leave feeling relaxed, like a wet noodle, or lengthened and rejuvenated. Yesenia specializes in injury management and prevention. She is a 2013 graduate of the Swedish Institute College of Health Sciences, who has been working as a personal trainer for eight years, helping clients to obtain their goals and maintain motivation. She has a proven track record in retaining clients on a long-term basis with solid results. Yesenia has assisted with the Cardiac rehabilitation program at the 92 Street Y.
and wellbeing of individuals, Yesenia has a solid knowledge of anatomy, kinesiology and exercise physiology. She approaches her work with a high level of initiative, reliability, empathy and determination. Her mission is to provide a complete service combining both therapeutic massage and personal training. This two-phase service will help clients increase self awareness, reduce stress and restore proper biomechanics. A massage therapist and body-worker since 1995, Sebastian is a graduate of Swedish Institute of Massage Therapy & Allied Health Institute as well as The Ohashiatsu Institute. Therapeutic sessions may adapt and integrate Swedish massage techniques & Shiatsu (a century old Japanese tradition – literally translating to “finger pressure”) and the breathing, stretching, active and passive movements of Vital Movement Postures to relieve and correct body imbalances, stimulate the body’s inherent powers of recuperation, and restore and enhance well-being. Techniques may include deep tissue, myofascial, trigger point, shiatsu, sports & medical massage. Practicing martial arts since 1984; Rank in Okinawan Goju Ryu, American Goju, and Shotokan Systems and a student of Hsing Yi and Tai Chi Chuan. In 1993, Sebastian began teachingTai Chi Chuan at the New York Health and Racquet Clubs, and he has taught Hatha Yoga and martial arts at New York University’s Coles Athletic Center since 1990. Sebastian completed Astanga Yoga teacher training with Manju Jois in 2002 and Teen Yoga teacher training with Karma Kids Yoga in 2015. Tym has an artistic and athletic approach to massage. He holds a BFA from NYU-Tisch School of the Arts in Dance Performance and Choreography and an Associates Degree in Occupational Health from the Swedish Institute College of Health Sciences. 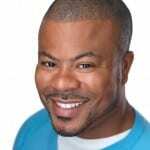 He’s been a theater and dance teaching artist for Alvin Ailey Arts in Education since 2007. As a professional dancer, Tym understands how to manipulate the body and locate the source of discomfort and muscle soreness. And with his dance background, he seamlessly moves through the major muscle groups with a legato technique. His sessions relieve tension, improve circulation and increase relaxation. Tym specializes in Swedish, Deep Tissue & Sports massage. He also incorporates Eastern modalities such as Shiatsu and Thai massage into his sessions, as well as reflexology, trigger point and myofascial release techniques. I extend my warm greetings to the members and staff of MPHC! Please allow me to introduce myself and the wellness services I provide to a wide range of clients. I am a licensed massage therapist in New York State with 20 years of experience in private practice, spa, gym and hotel settings. I treat clients with respect and professionalism and look forward to working with you soon! Trish is a NYS licensed massage therapist that can offer a gentle touch to quiet the mind, create a feeling of calmness and relieve muscle tension due to repetitive injuries, inactivity or the rigors we impose with daily life. She has gained an appreciation of the human body and its need for healing through her twenty years of experience as a professional dancer. With this knowledge, she will bring equilibrium back into your life and allow you to perform at optimum levels. 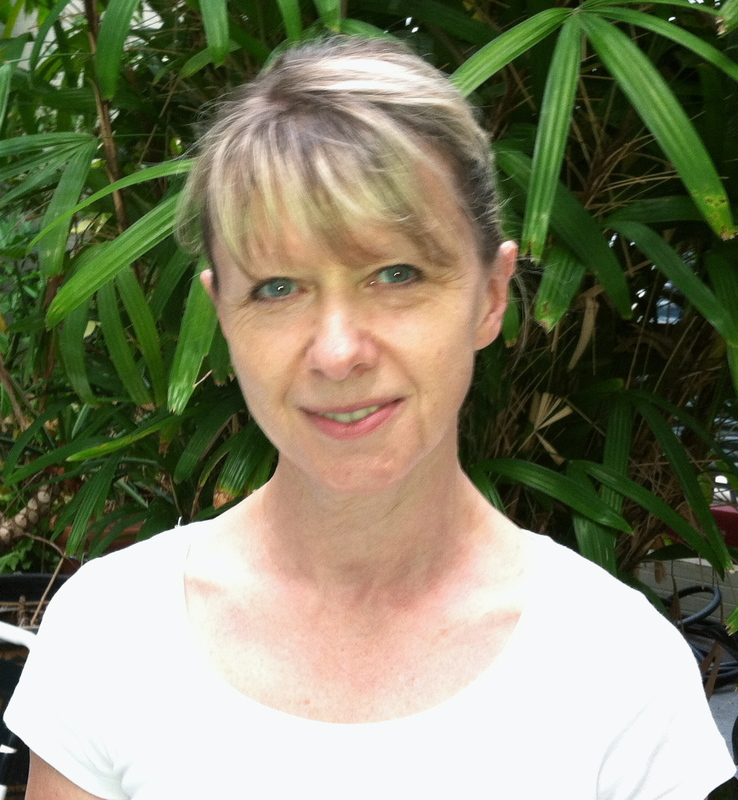 A graduate of the Swedish Institute School of Massage Therapy, Trish trained in myofascial, trigger point, shiatsu, sports massage, Swedish, reflexology and PNF techniques. Her clients include cancer patients, marathon runners, Radio City Rockettes, B-way musicians / performers and countless others. She is a proud member of SAG, AFTRA, AEA, and AMTA. Trish believes by touching the body, we touch every event it has experienced. For a few brief moments we hold all of a client’s stories in our hands. Cathy is a nationally certified LMT & a graduate of The Swedish Institute. Since she was a serious gymnast in Poland, from ages 7-17, Cathy has an affinity for athletes. She loves doing myofascial, deep tissue and medical massage, and she also holds a certification in Prenatal & Post Partum massage. In addition, Cathy has studied Reflexology Level 1 & some Craniosacral. Rasalind has been working at St. Elizabeth Ann’s Health and Rehabilitation Center for the past seven years. She comes to MPHC as a graduate of Queens College with a double major- Business Management and Physical Education. She is also a graduate of the Swedish Institute with an extensive background in the fitness industry as a personal trainer and fitness instructor. Rasalind received her certification in MotherMassage * in Spring of 2009 for pregnancy, post-partum and labor support massage from Elaine Stillerman. While working for St. Elizabeth Ann’s as a recreational fitness therapist and massage therapist, Rasalind has had the opportunity to deal with residents who have been inflicted with several different illnesses, such as stroke, traumatic brain injuries, arthritis etc. She feels rewarded to make a difference in their lives, helping them to increase or maintain range of motion and feel more comfortable, both mentally and physically through therapeutic touch. Deep Tissue Massage, Sports Massage with PNF stretching and Swedish Massage are Rasalind’s specialties. Able to incorporate various massage treatments like Swedish, Acupressure, Reflexology and so on to achieve the best results for a wide range of issues from post injury and surgery rehabilitation to chronic conditions. Dedicated to providing quality therapeutic massage and educating on overall health and wellness, as well as establishing and maintaining excellent client relationships.